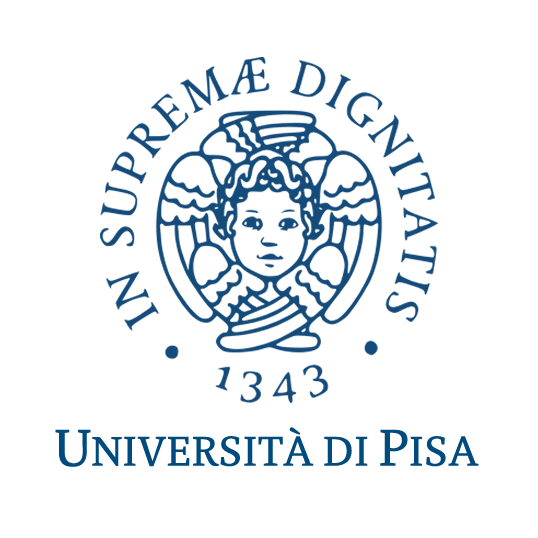 The University of Pisa participates to the project as a member of ICOOR. 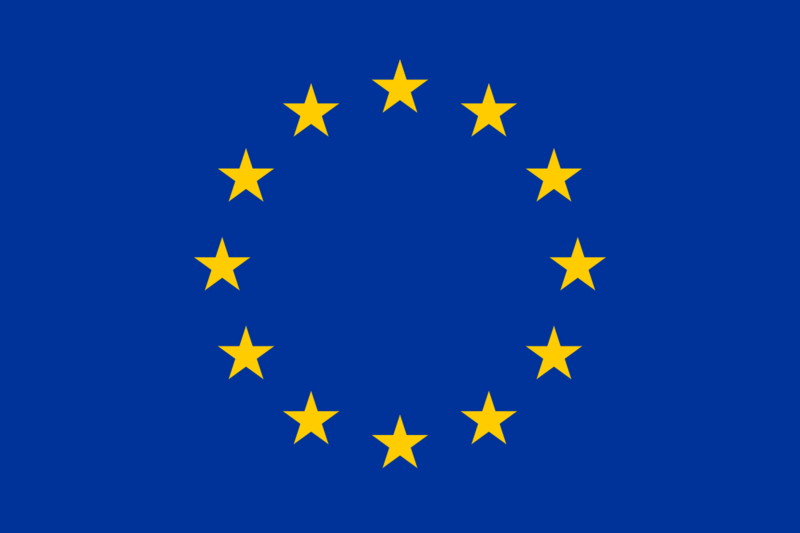 In particular, involved in the project is personnel of the Department of Computer Science (DI-UniPi), the oldest CS department in Italy, having been founded more than 40 years ago, which has always had a leading role at the forefront of Italian CS research, with extremely many prestigious collaborations worldwide. The Operations Research Group within the Department has a long-standing tradition of international excellence in research fields like nondifferentiable optimization for decomposition approaches, interior-point methods, and optimization under uncertainty, with applications in logistics, telecommunications, energy and finance. Prof. Dr. Antonio Frangioni, Full Professor in the Department of Computer Science of the University of Pisa. His main research interest has been the analysis and development of solutions approaches for large-scale structured optimization problems, with emphasis on (re)formulation techniques to expose and exploit valuable structural properties of the problems at the interface between continuous and combinatorial optimization, and their application to real-life problems in several application fields (energy, transportation, telecommunications, …). He is also interested in the numerical analysis, computer science, artificial intelligence and machine learning issues arising within these solution approaches and, vice-versa, in the use of mathematical programming techniques in these disciplines. He is author of over 60 publications (journals and book chapters). He has been leader or member of national and international research projects about optimisation, with a specific interest in energy; for instance, he was vice-chair of the COST action TDI1207. Dr. Laura Galli, Assistant Professor in the Department of Computer Science of the University of Pisa. After qualifying as an engineer, she gained a PhD in Control System Engineering and Operational Research at the University of Bologna, Italy. Her main interest is in optimization, and especially the application of discrete, nonlinear and robust optimisation to problems in transportation, telecommunications and healthcare. In November 2013, she was awarded a prestigious research grant (FIRB) from the Italian Ministry of Education, University and Research to coordinate a project on Mixed-Integer Nonlinear Programming and their application to real-world problems.